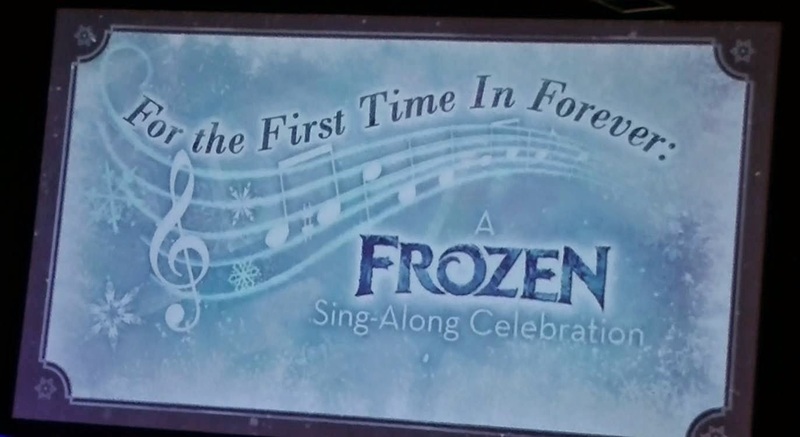 The second installment in darthmaz314's coverage of Frozen Summer Fun at Disney's Hollywood Studios features part one of For the First Time in Forever: A Frozen Sing-Along Celebration. This combination live action and video clip singalong show was literally packing them in all day at the Premier Theatre in Hollywood Studios this past summer. 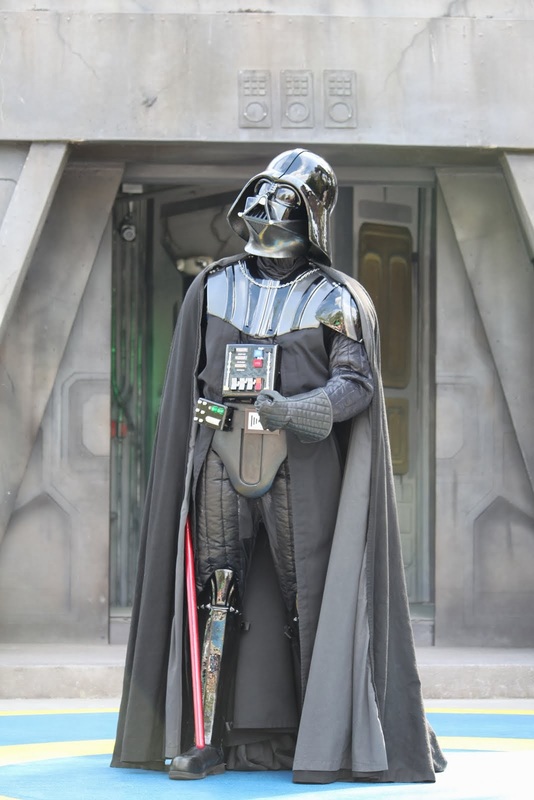 Admittance to the show required a reservation pass for each guest,which had to be picked up earlier in the day, to assure your spot at a particular show time. To grasp the popularity of this show, all one needs to know is that there was significant wait time for the reservation pass distribution line. Yes, that's right. 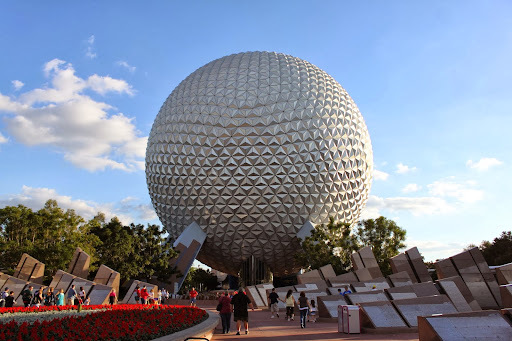 You had to wait in line to obtain a reservation pass, which entitled you to return later in the day to wait in another line to see the show. Was it really necessary for Disney to create a line to secure a guest's place in a later line for the show? On the day I attended, the early shows were all booked up by mid-morning and at that point in the day, passes were being distributed for the late afternoon shows. So, yeah, it was necessary. During the show, the Royal Storytellers of Arendelle (a slightly amusing but eventually irritating duo) spin the tale of the two royal sisters of Frozen, complete with brief appearances by Anna, Kristoff, and a very brief cameo by the queen of cold herself, Queen Elsa. Sing-along clips from the film are featured on a massive video screen in the immense theatre as hundreds of enthralled voices belt out their favorite Frozen tunes. Complete with a special effects-laden ending that has everyone "letting it go," this show was not to be missed by anyone who enjoyed the film. So if you haven't had your Frozen fill and need a frosty fix, darthmaz314.com brings you part one of For the First Time in Forever: A Frozen Sing-Along Celebration. ...and be sure to check back for Part II in a future post.